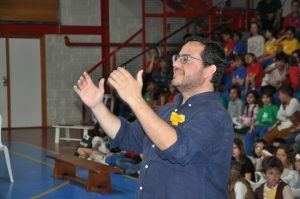 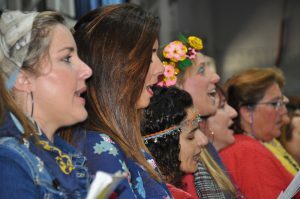 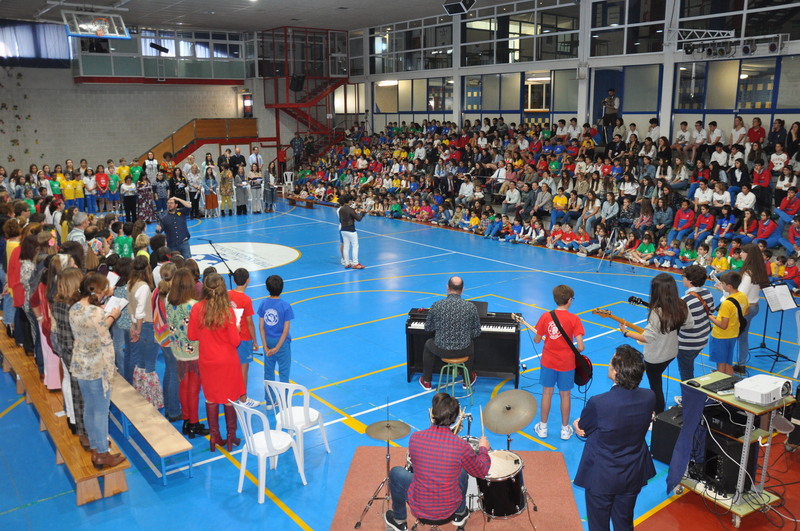 This year the music department prepared a very special closing ceremony. 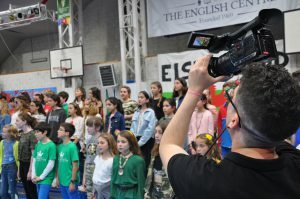 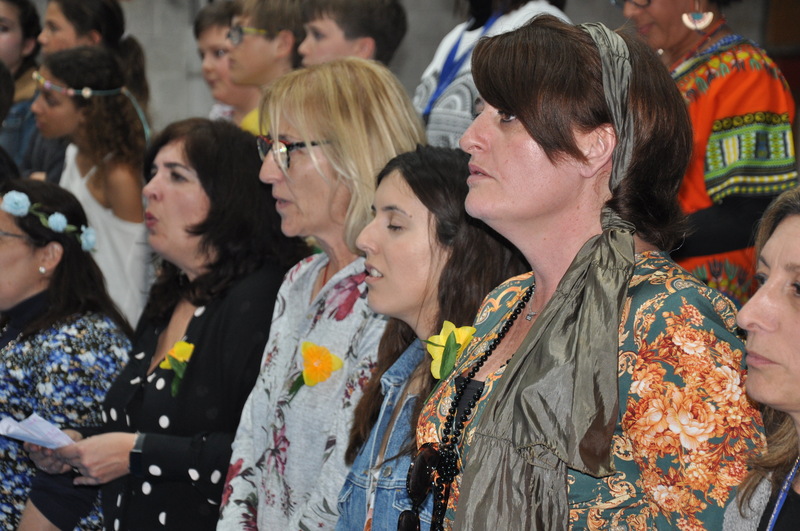 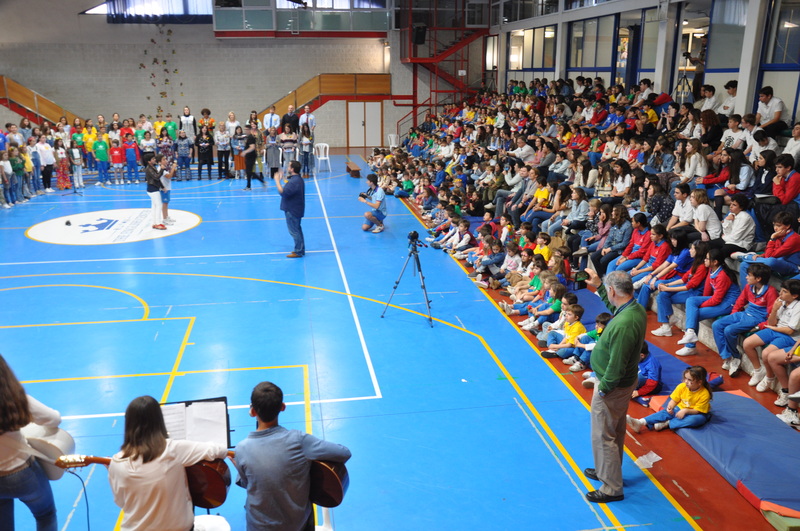 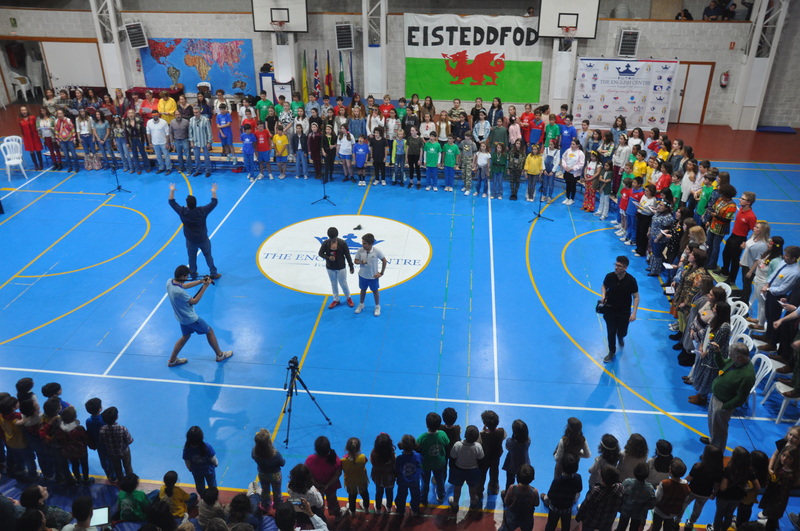 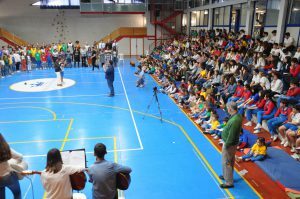 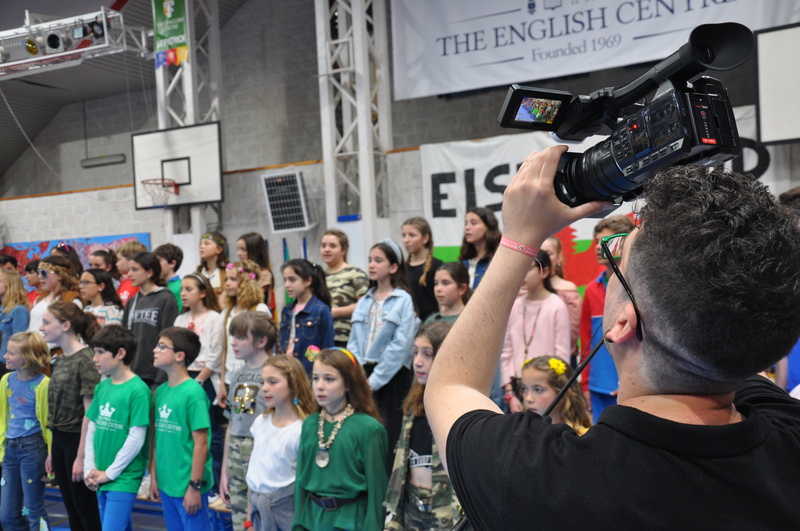 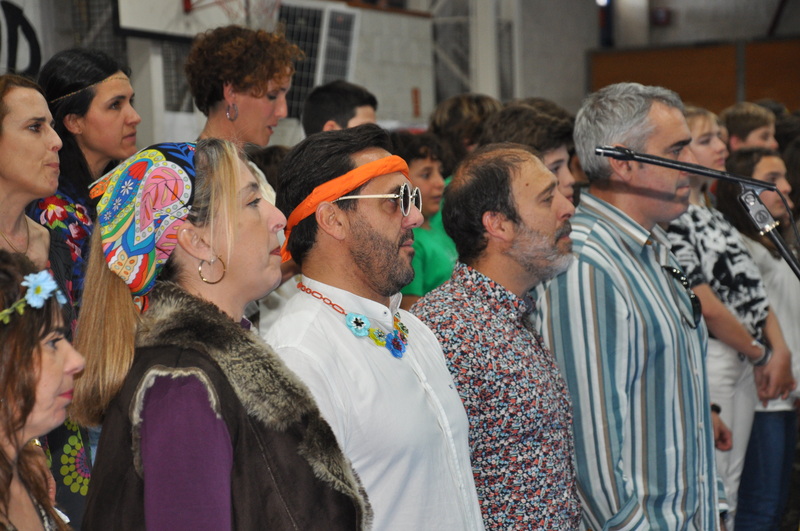 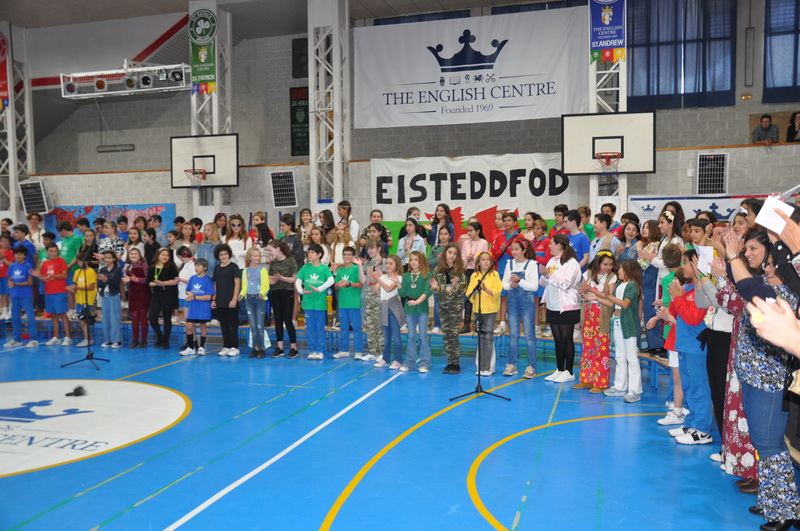 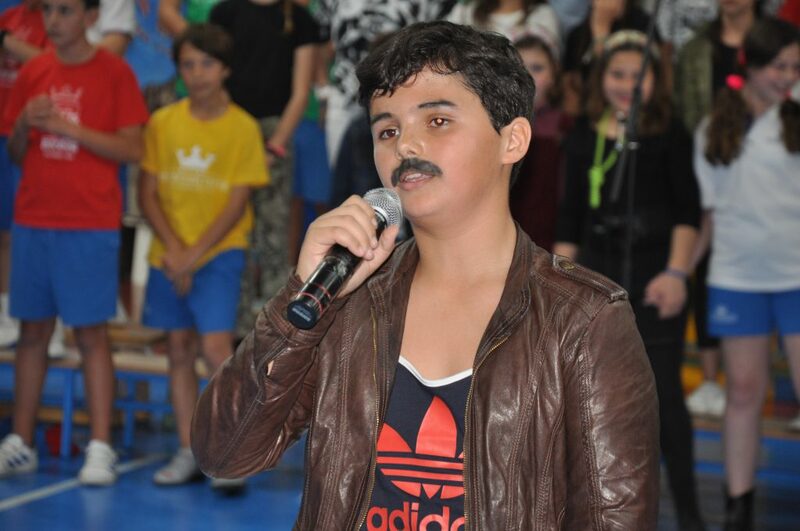 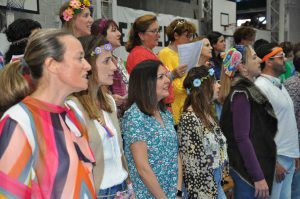 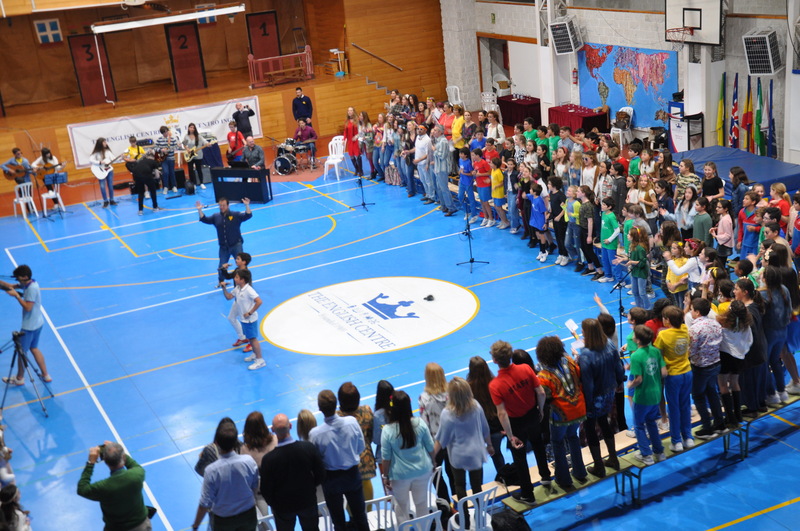 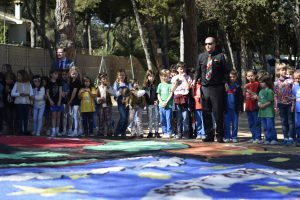 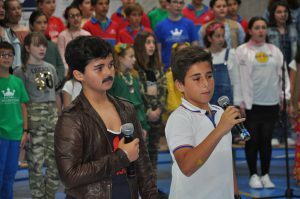 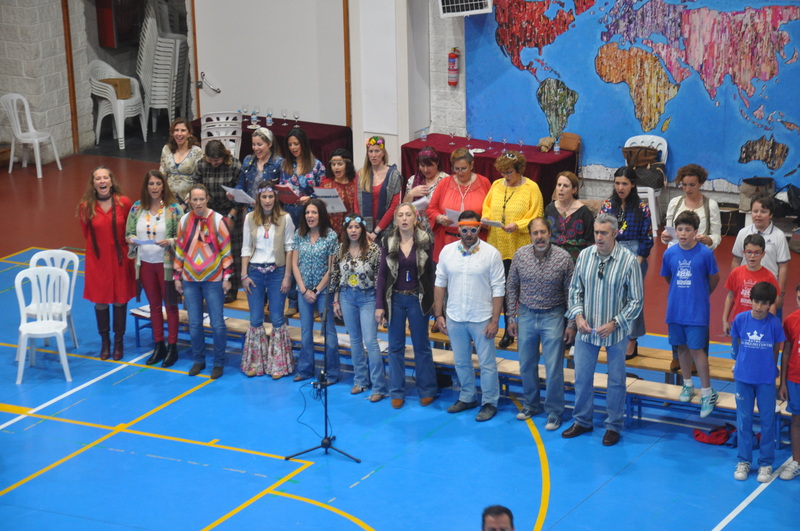 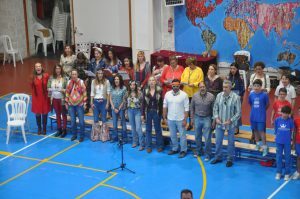 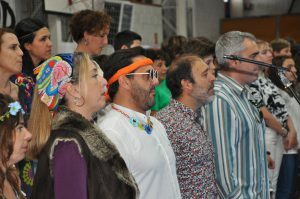 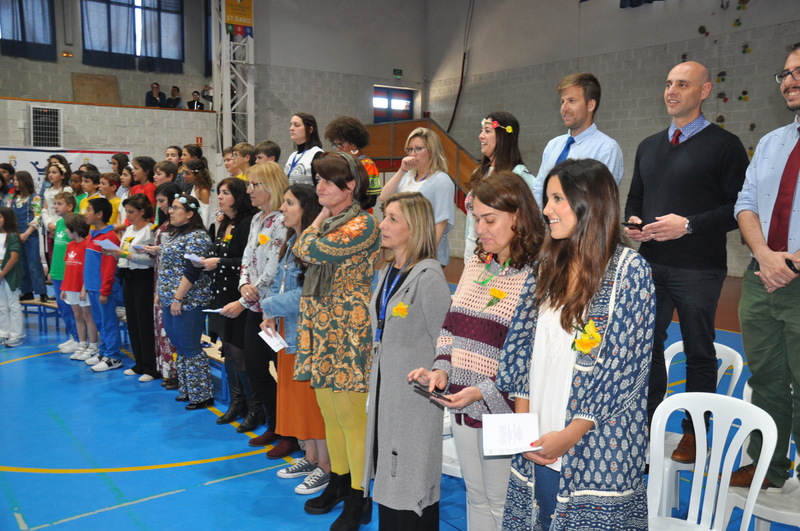 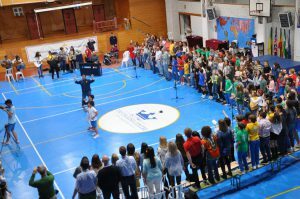 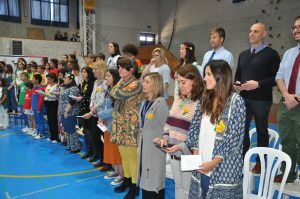 A choir of more than 100 voices, pupils and parents got together with the school band and the rest of the primary and secondary school to sing Bohemian Rhapsody. 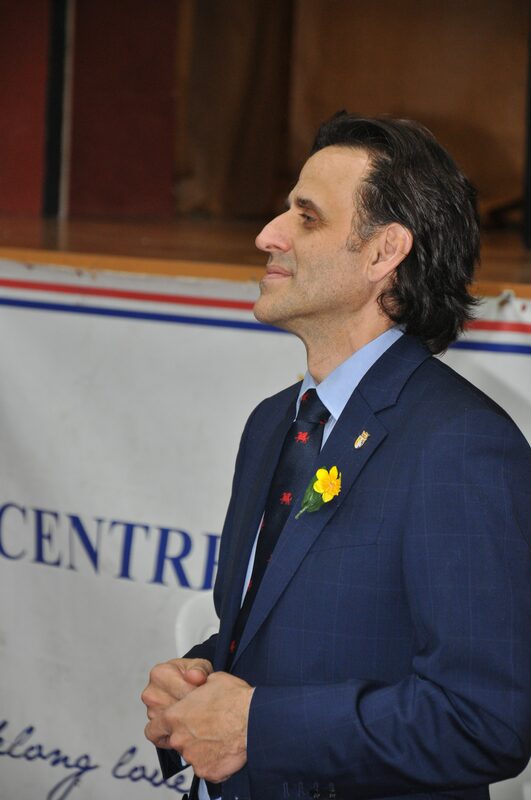 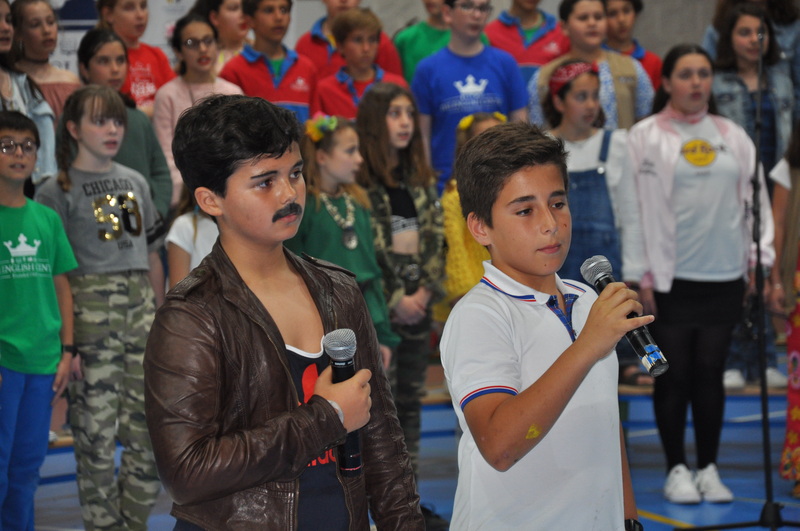 Pupils were dressed in 70s costume and for a brief moment in time we were transported back through the school’s history. 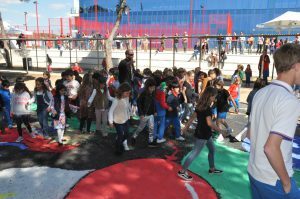 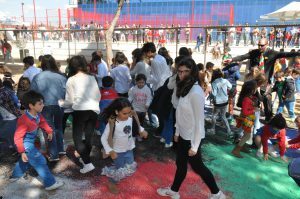 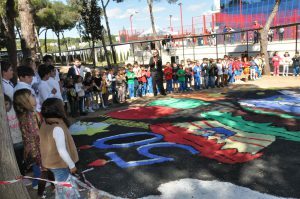 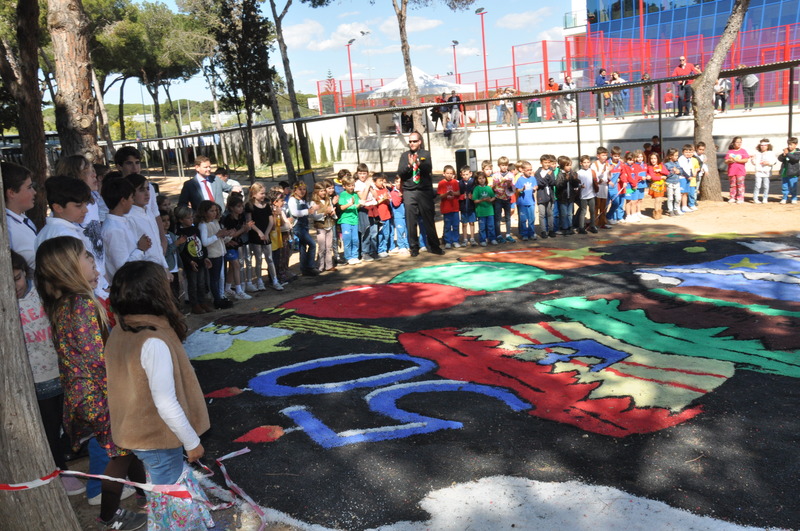 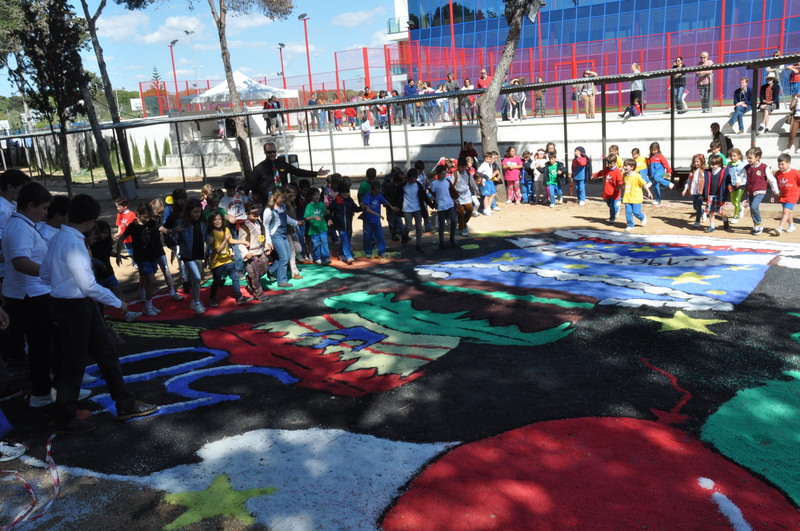 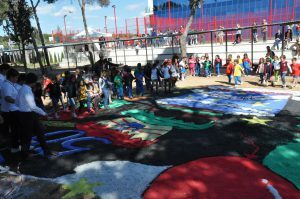 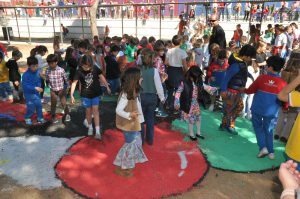 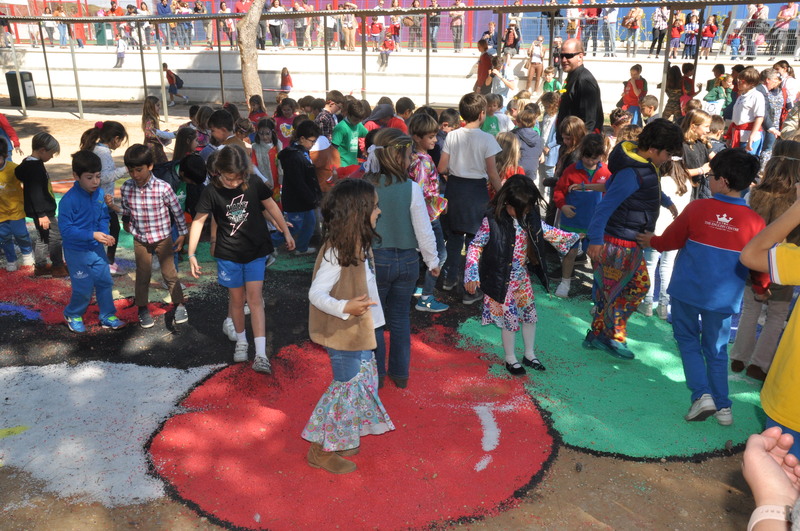 After the performance, as is the tradition our Primary pupils walked on the salt carpet to start the holidays.